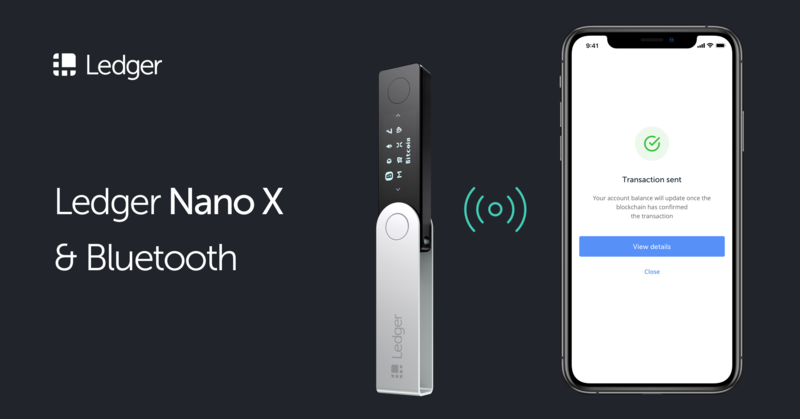 After quite a long and infuriating wait, IOTA is finally supported by one of the best wallets we have right now, the Ledger Nano S and the Ledger Nano X. Finally the IOTA holders can now store their IOTA safely onto their hardware wallets, without a fear of their funds getting stolen on exchanges and on their software wallets. Here’s a guide on how to store your IOTA using the Ledger Nano S or the Ledger Nano X. Head over to the Manager section on the left side bar, and search on “IOTA”, then click on Install. READ: Ledger Nano S: “Not Enough Storage/Space Left”? Head over to trinity.iota.org/#download, select and download the installer for what operating system your computer is running. For this guide, we will be choosing Windows. Plugin your Ledger device and enter your PIN. Since this is your first time on using your Ledger device on the Trinity wallet, just click on “Continue“. NOTE: If you’re stuck on the “Open Ledger IOTA app” page, make sure your Ledger device’s version is up-to-date. Select your account name. You can name it anything you want, then click on continue. Select a password. This password will be used to access your wallet. We’re almost done. Click on “Open your wallet” and wait for the seed to load. and we’re done! Click on the “Receive” button to view your wallet’s address, so you can finally withdraw your funds from exchanges. READ: Is the new Ledger Nano X worth buying?